Townes at Notting Place is a new 55+ community being built by StyleCraft Homes in Richmond, Virginia. Upon competition there will be 128 attached homes, ranging in size from 1,564 to 1,578 square feet with two bedrooms, two or two-and-a-half bathrooms, and attached one- or two-car garages. All homes feature first-floor master suites making it easy to enjoy living in this low-maintenance community where lawncare and common area maintenance is provided. The community is further enriched with a pavilion and community garden, along with preserved natural spaces and a walking trail that winds through the neighborhood. Residents of Townes at Notting Place benefit from a convenient location just southwest of downtown Richmond. There's a Kroger and Food Lion both within two miles. The city center of Richmond is less than a 20-minute drive. This beautiful and historic city is known for its museum district, historic battle sites and parks, and thriving arts scene. Active adult homebuyers looking for a low-maintenance community in Richmond, Virginia will want to be sure Townes at Notting Place is on their list. Check back soon for more information on all of the amenities in Townes at Notting Place. 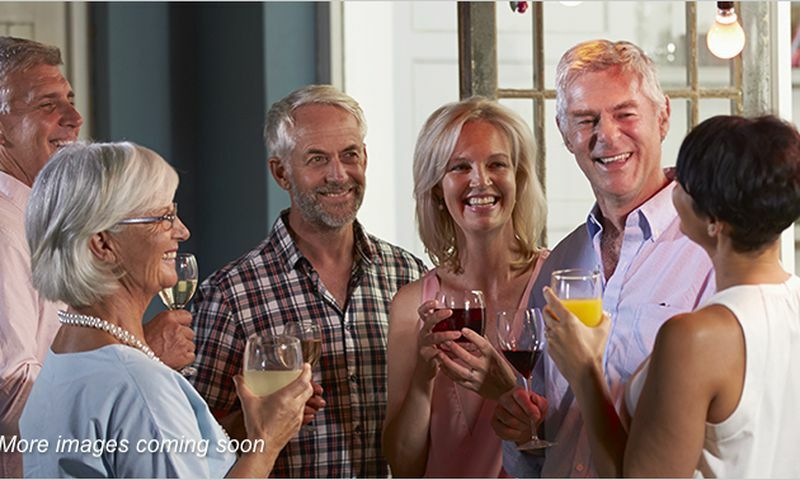 Check back soon for more information on the lifestyle in Townes at Notting Place. 55places.com is not affiliated with the developer(s) or homeowners association of Townes at Notting Place. The information you submit is distributed to a 55places.com Partner Agent, who is a licensed real estate agent. The information regarding Townes at Notting Place has not been verified or approved by the developer or homeowners association. Please verify all information prior to purchasing. 55places.com is not responsible for any errors regarding the information displayed on this website.